A princess on the run, an ex-slave returning home. Together they must battle prejudice and superstition if their love is to survive. When Princess Milenda arrives at Isvärld, a land of snow and ice, she’s hoping for a quiet life with her new husband, Jaali. What she gets is anything but. 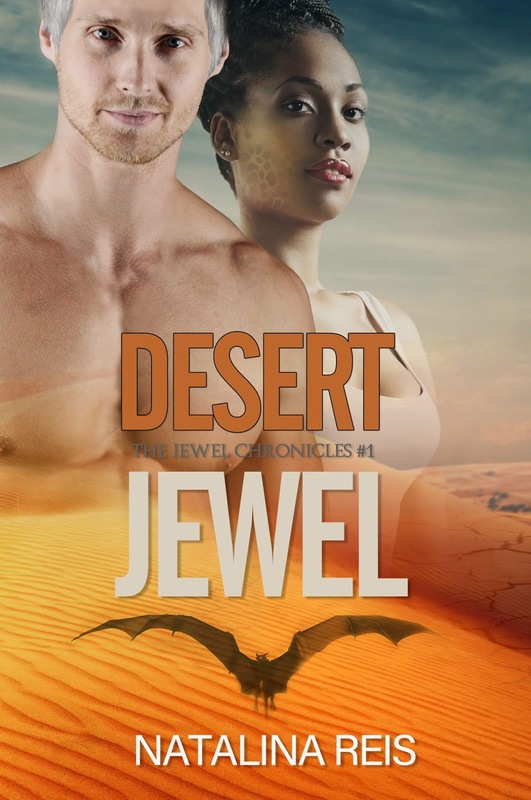 Even though happy he’s returned, Jaali’s people can’t see past the color of Milenda’s skin, a color she shares with the hated Mabaya Warriors who have been stealing and selling their children into slavery for centuries. Freya, a goddess of the icy kingdom, tasked with protecting the princess and her man, doesn’t seem trustworthy, and their only true ally is Milenda’s flying lizard, Mjusi. But even the mutsi is acting strangely. Will their love for each other and Milenda’s special gifts protect them from the dangers around them or will they meet their doom in the one place that promised them safe harbor? 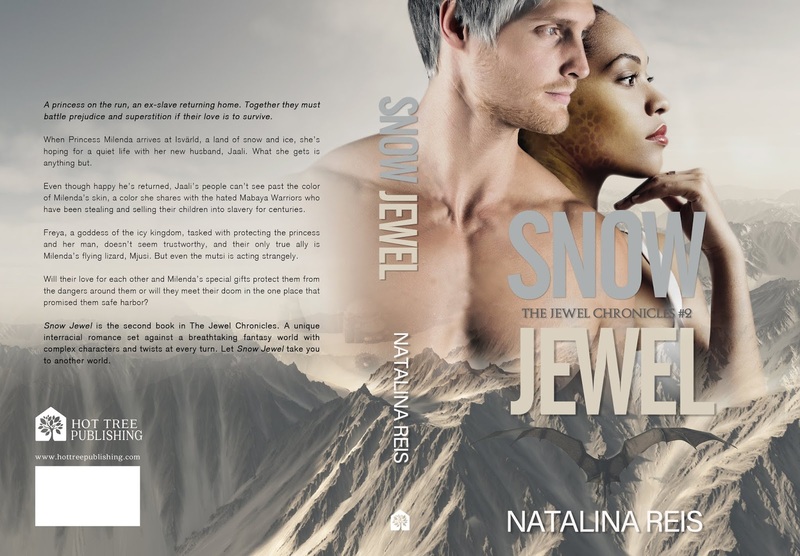 Snow Jewel is the second book in The Jewel Chronicles. 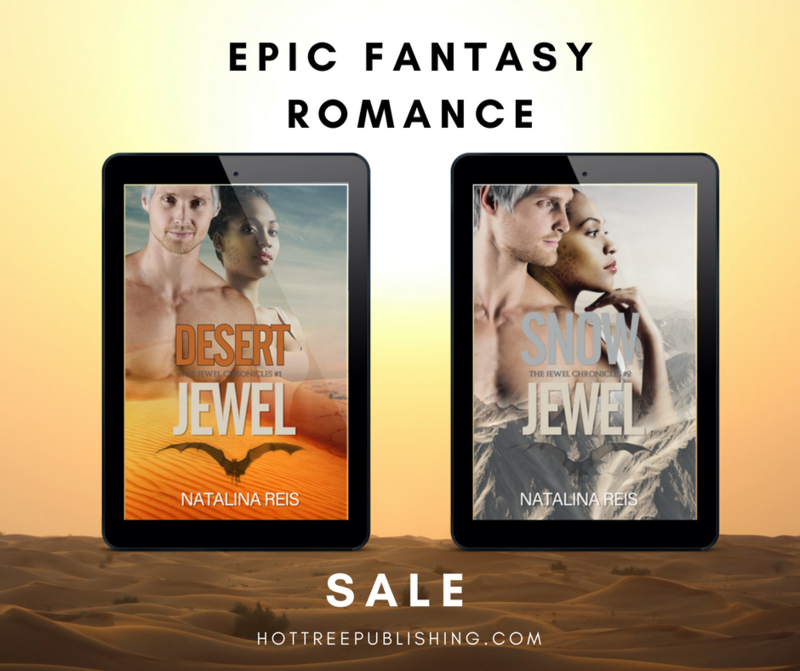 A unique interracial romance set against a breathtaking fantasy world with complex characters and twists at every turn. 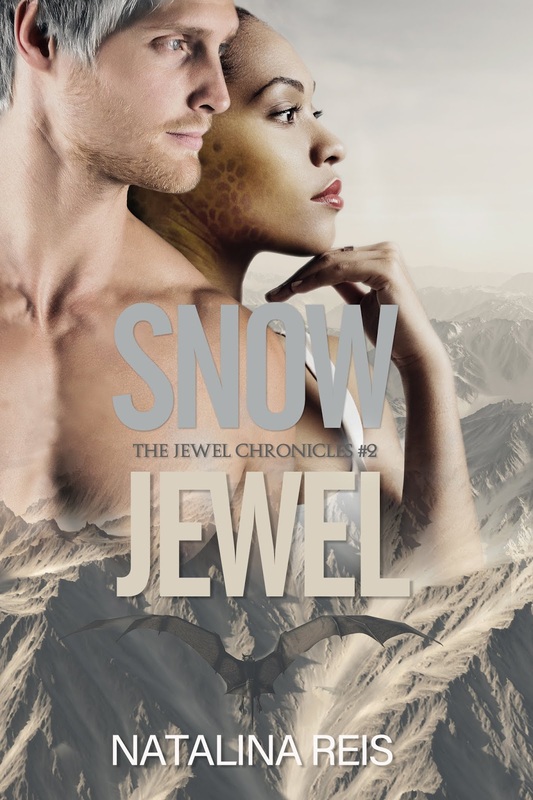 Let Snow Jewel take you to another world. 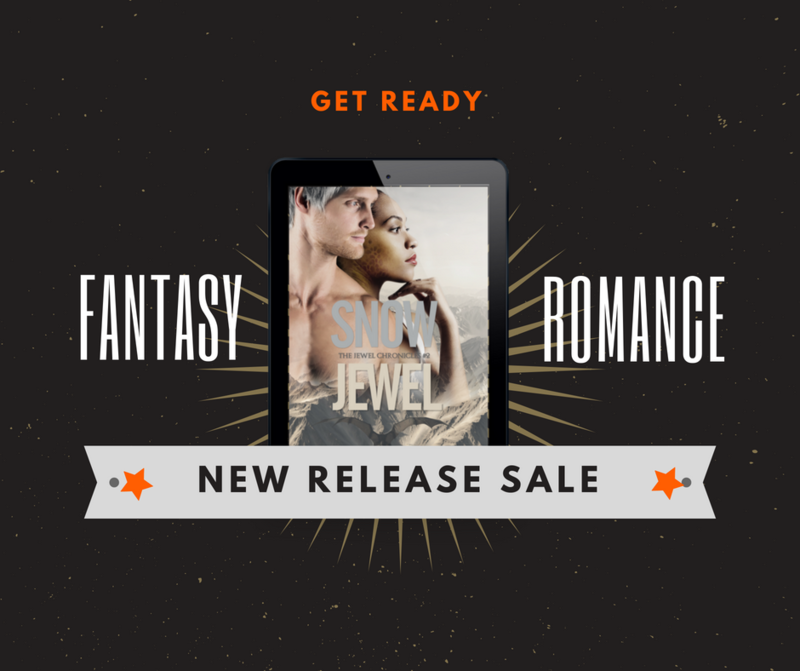 $1.99 (half price) for release week only! wrote her first romance in collaboration with her best friend at the age of 13.
foremost in almost everything she writes. school children for more years than she cares to admit. 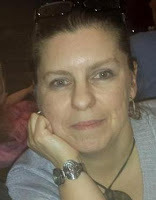 life with her husband and two adult sons.